Congrats to The West! They are expecting baby #3! 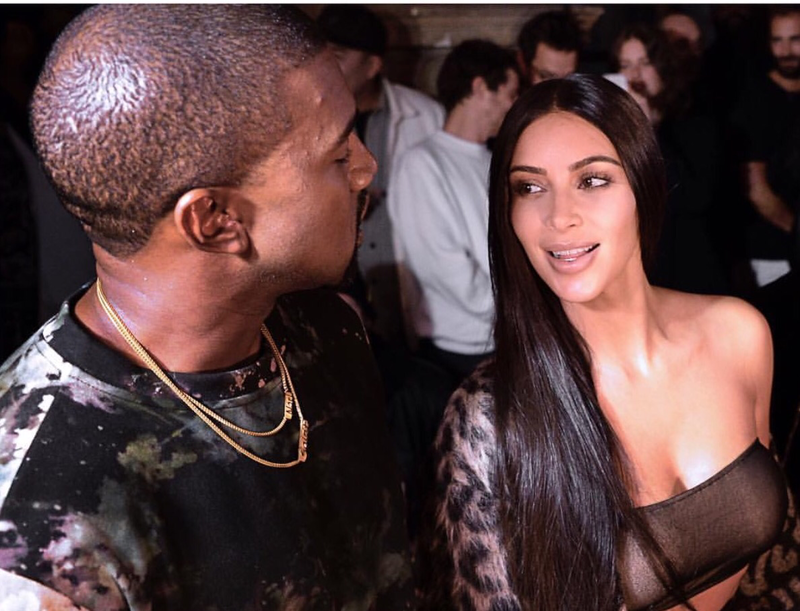 Due to difficulties during her last pregnancy, Kim and Ye reportedly got a surrogate. Reports say baby #3 is expected in January and sources say it’s a GIRL!